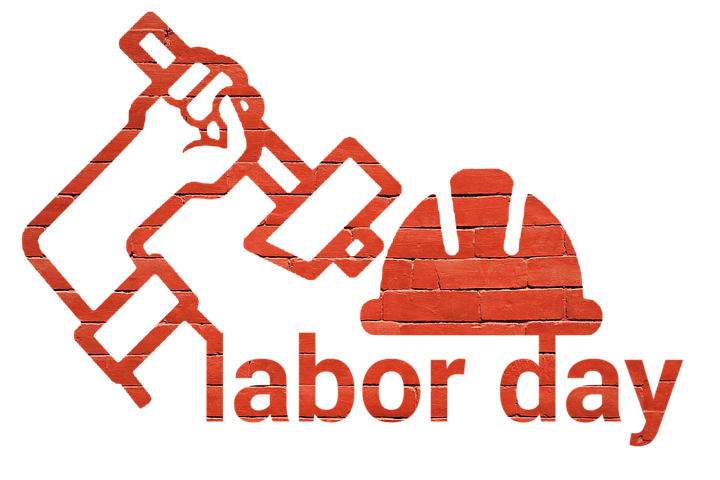 Before we celebrate…Let’s talk about what IS Labor Day celebrating exactly? **We’d like to take a moment to celebrate the hard work of our staff. EVERY DAY the Gunter Pest & Lawn office and field staff commit themselves to a high level of service and trust when treating your homes and businesses, talking with you over the phone, ensuring your comfortability with each step in the process, etc. 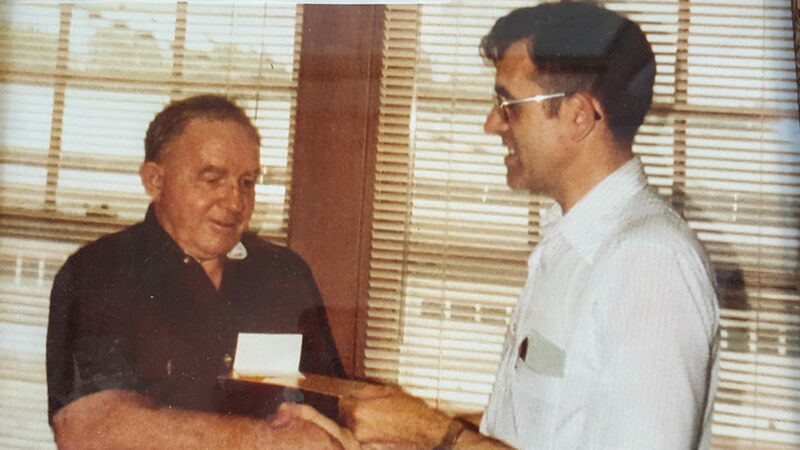 **We’d also like to take a moment to celebrate three generations of Gunter family owners – Reggie Gunter, Norman Besheer, and Jay Gunter Besheer – for providing hundreds of jobs to Americans over the last 67 years since we first became a Kansas City family-owned business in 1950. 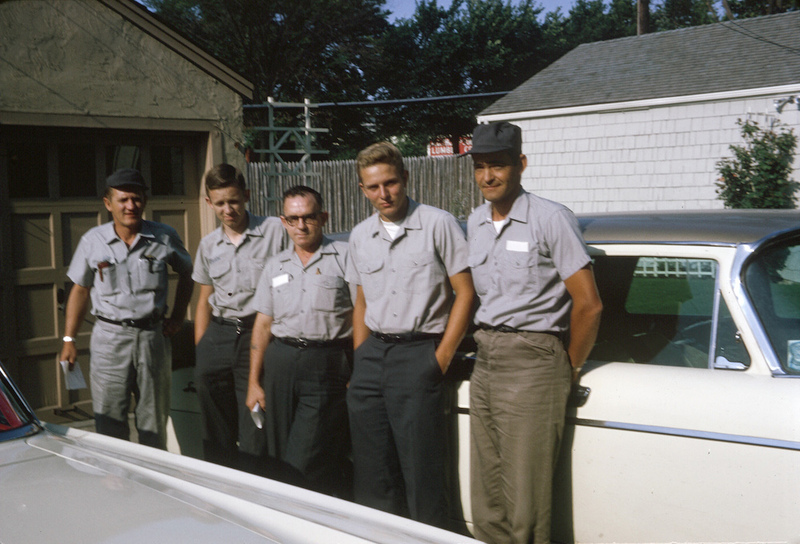 Original Gunter Employees in Waldo, Kansas City – back when Reggie Gunter owned the company and lived in Waldo! Looking to pack your end-of-summer weekend FULL of activities?? Below is a curated list we’ve created for the top events or ideas to check out this weekend for Labor Day Weekend in Kansas City! Oceans of Fun – Last chance before the park closes for the season! Schlitterbahn – Last chance before the park closes for the season! Now celebrating for its 15th year, Kansas City Irish Fest is a not-for-profit organization dedicated to promoting the culture, music, character, and history of Ireland and of the Irish people who call Kansas City home. 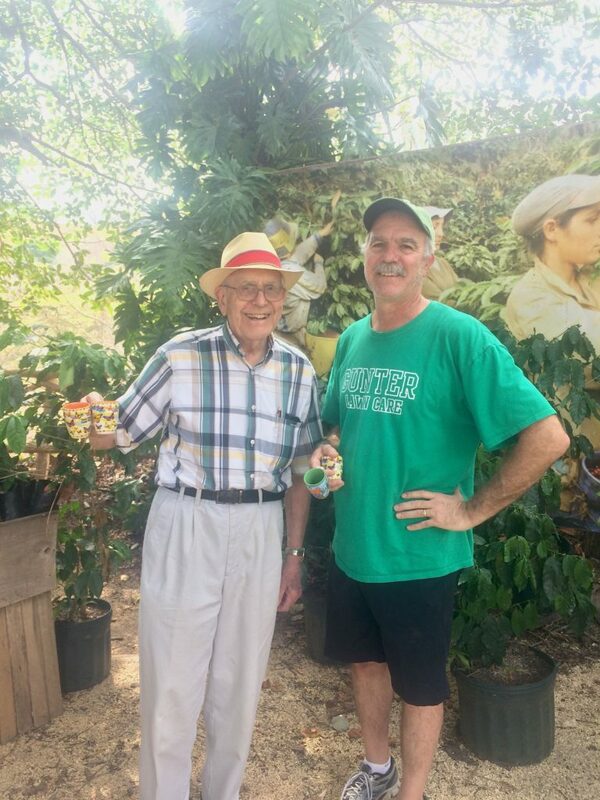 The 45th Annual SantaCaliGon Days Festival in Independence, Missouri, commemorates the origin of the Santa Fe, California, and Oregon trails during the country’s great westward expansion by early pioneers. Historic Independence Square, Independence, MO 64050. Both marinas offer boat rentals, including pedal boat, canoe, and kayak rentals. Royals vs Orioles – 7 pm game! Worlds of Fun – $1 day! A one-of-a-kind family-friendly day full of science play geared toward early childhood learning. Members get in FREE. This fun Labor Day themed run is also part of the Bodies Healthy Holiday Fun Run Series. Be sure to arrive early for the free kids run, face painting and more! The Theatre in the Park at Shawnee Mission Park, 7710 Renner Rd., Shawnee, Kan.
We hope this gives you a few ideas to really make the most of our dear Kansas City this weekend. Have fun and BE SAFE this weekend, Gunter friends!